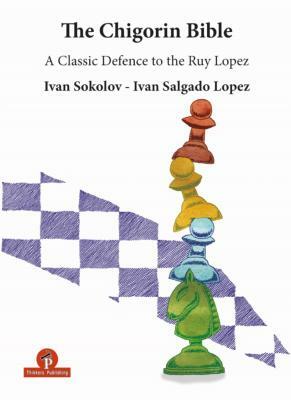 The ‘Chigorin bible’ aims to be the ultimate improvement ‘tool’ for club and tournament players in the variation. The first part provides the reader with a good understanding of general plans and strategic concepts and the second part provides direct theoretical knowledge. I hope the reader will also simply enjoy playing over the games, many of which are famous historical ones. I really enjoyed selecting and analyzing them.